With their debut album coming out in 1969, Led Zeppelin's distinct sound went on to influence many future musicians. Since then, fans and critics have been searching for the band to call the 'Next Led Zeppelin'. The band's unprecedented blend of sexuality, swagger and techincal skill, combined with a willingness to experiment while sticking to their blues foundationswas a template many future hard rock bands tried to follow. While it seemed simple (heavy riffs, thundering drums, and a long-haired, leather-clad frontman), sometimes copycat bands came a little too close to the original, which critics as well as Led Zep band members took notice of. Being compared to Led Zeppelin had both advantages and disadvantages - it was an easy descriptor of the band's sound that could pay of greatly in the charts, but on the other, it could also be dismissive because why do we need another Led Zep? Some bands have embraced the Zep comparisons, while others have rejected it. Some went on to long and fruitful careers, but none came close to matching the original Zep's lasting impact. Only arriving on the music scene in 2017 with their radio hit 'Highway Tune', Greta Van Fleet soon followed up with a sold-out US tour. Along the way the band has been compared in headlines, reviews and mashups to Led Zep. Robert Plant even admitted that Greta Van Fleet's singer Josh Kiszka is "pretty good." Mockingly called 'Kingdom Clone', the band's heavily Zep-influenced debut single 'Get It On' in 1988 earned sharp criticism from Jimmy Page: "It can get to the point where it gets past being a compliment and it can be rather annoying. When you've got things like Kingdom Come, actually ripping riffs right off, that's a different thing altogether," said the Led Zeppelin guitarist. They went on to release 12 more albums and mainted a successful touring career over the next three decades. 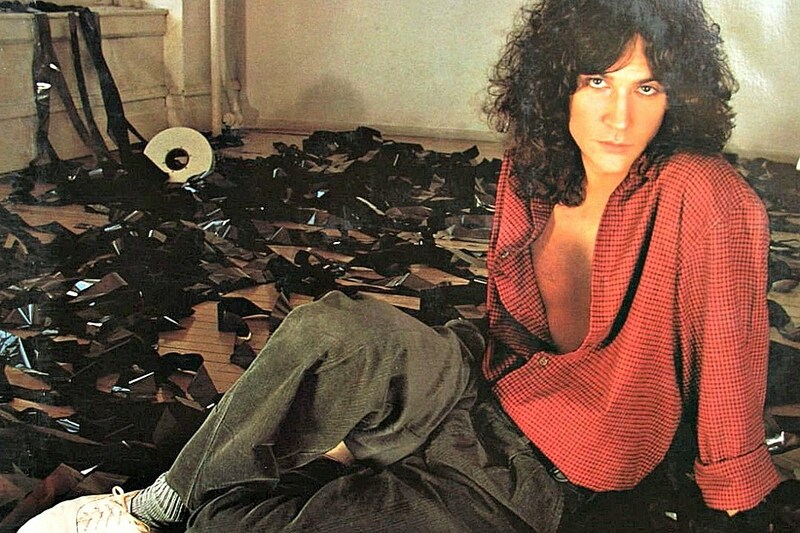 Becoming a breakthrough success in 1981, the year after Led Zeppelin broke up, Billy Squier was met with many Led Zep comparisons. "I was very humbled by the 'one-man Led Zeppelin' comparisons. They were a band of staggering proportion and incredible vision," Squier reflected in a 2006 interview. His single 'Lonely in the Night' was even mentioned briefly in the Zeppelin biography 'Hammer of the Gods', when author Stephen Davis cheekily referred to it as one of the best singles Zeppelin ever released. Whitesnake frontman David Coverdale has always been open about his affection for Led Zeppelin, but he's often been criticised for his Zep 'inspiration'. Songs 'Slow an' Easy' and 'Still of the Night' are considered to be the biggest imitators, with the latter bearing distinct echoes of 'In My Time of Dying' and 'Whole Lotta Love'. Robert Plant even once referred to Coverdale as "David Cover Version", which led Coverdale to respond that he "wouldn’t send [Plant] cat food if he was starving". 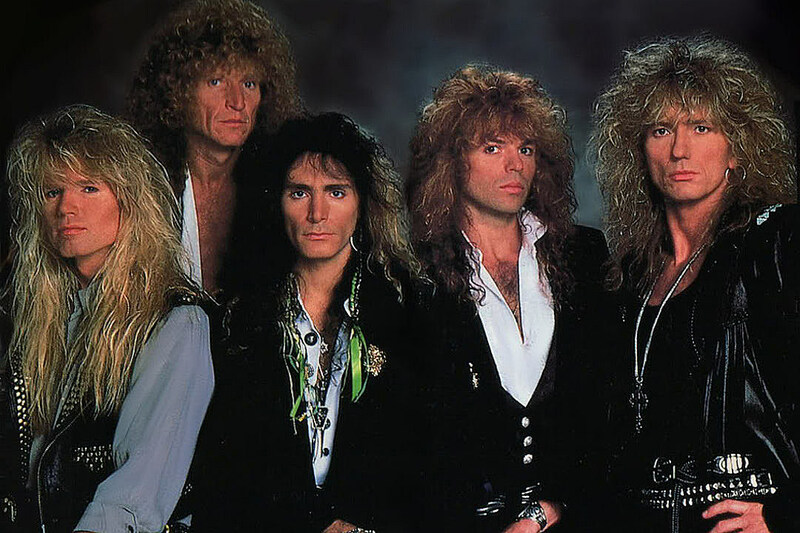 Coverdale carved a long career with Whitesnake as the band's only constant member, and even recorded an album with Jimmy Page in 1993. Aussie rockers hit the scene in the midst of the '00s garage-rock boom with their self-titled debut album in 2005. The hit single 'Woman' earned heavy radio airplay and comparisons to Zep came with it. "I thought people were being really generous. And then after a while some people say it like it's a bad thing or as if we're like plagiarizing them or trying to be them or something," said bassist Chris Ross, who left the group in 2008. The band released another three albums over the years, but weren't able to mathc the commercial success of their debut. 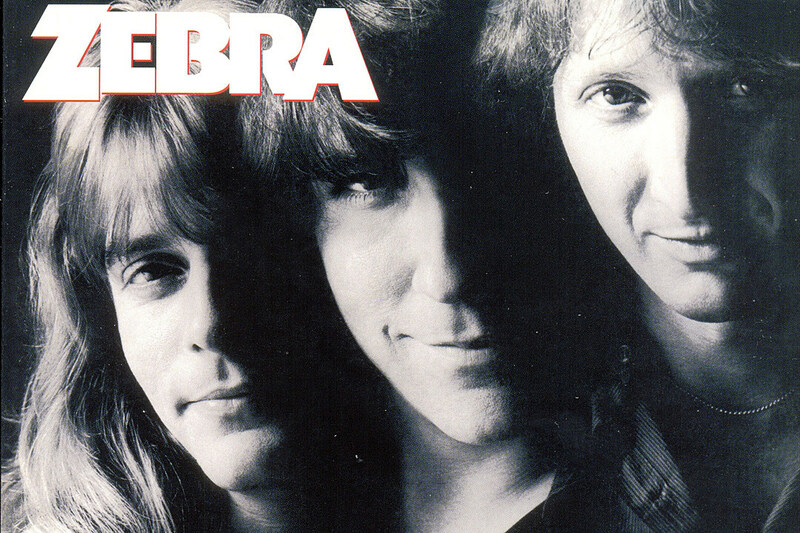 Forming in 1975, Zebra peaked commercially with their self-titled debut a decade later in 1985, thanks to the singles 'Who's Behind the Door' and 'Tell Me What You Want'. 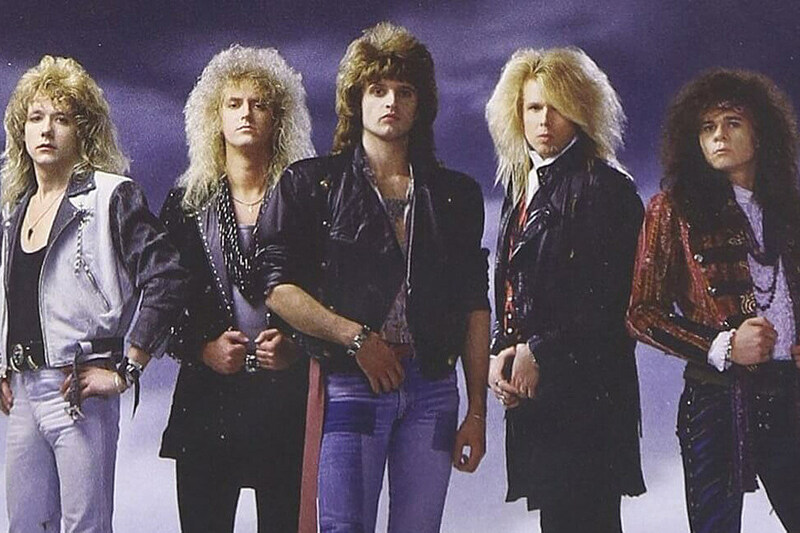 The success didn't last long, but frontman Randy Kackson didn't call it quite. His devotion to Zep has spawned a regular gig performing Led Zep songs with his rock band accompanied by a classical orchestra.